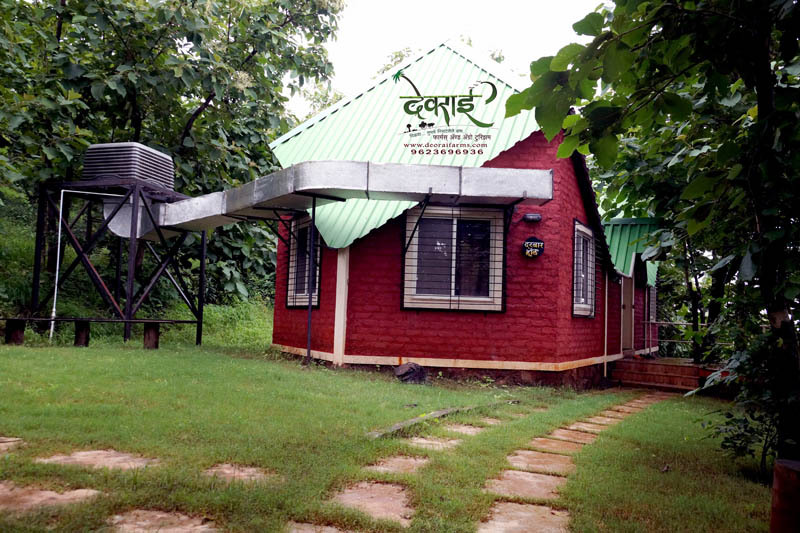 Deorai Farms has 10 different cottages with unique design and interiors. 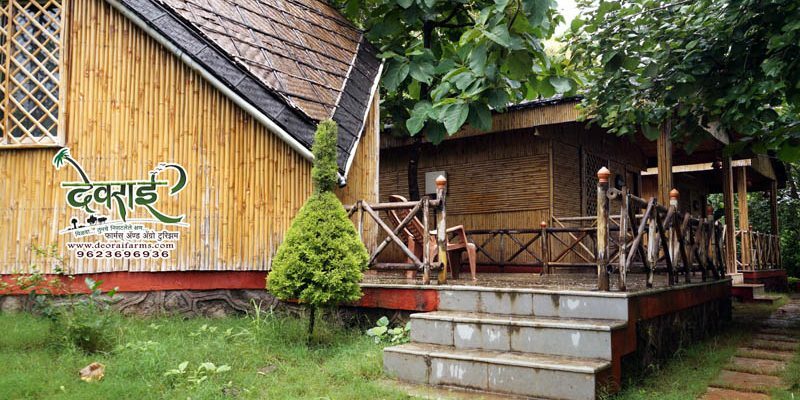 Every cottage has a unique view. 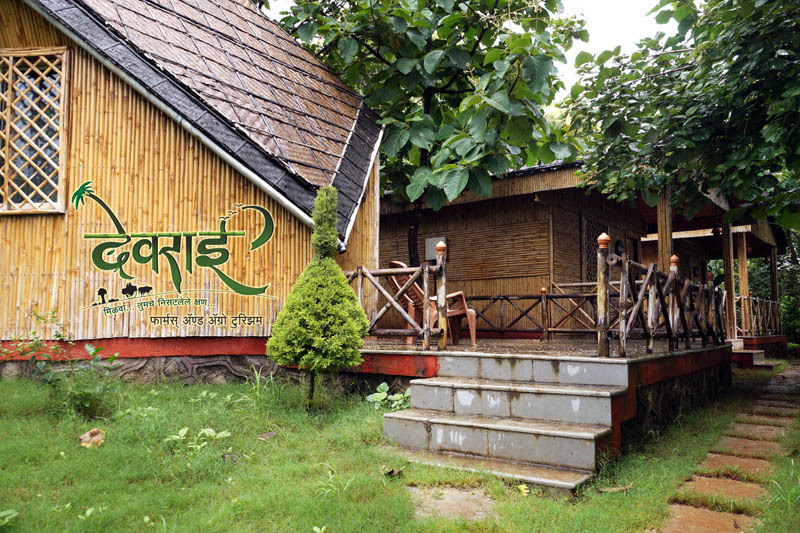 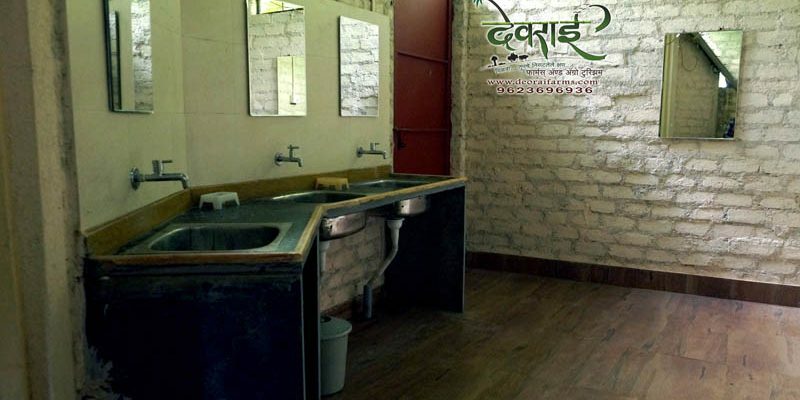 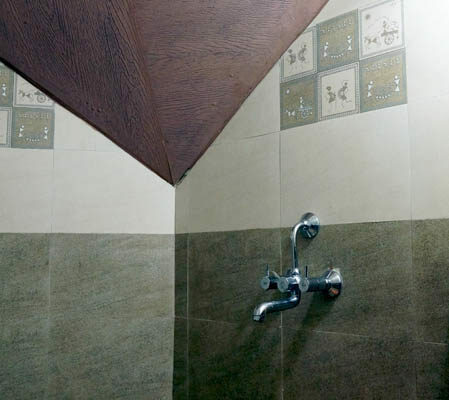 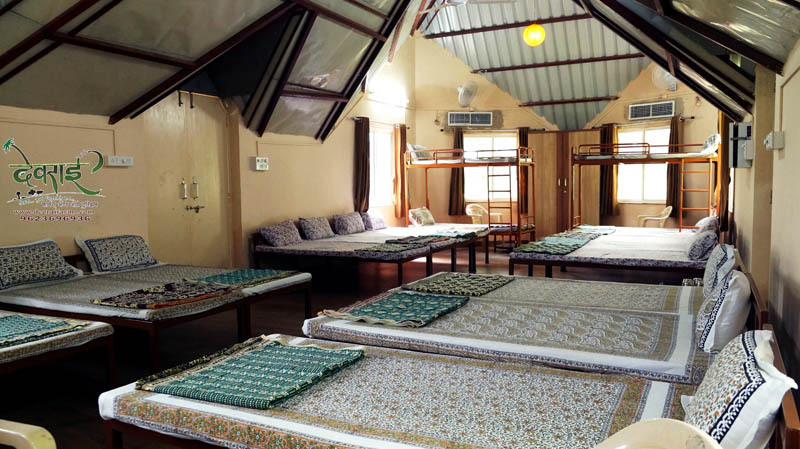 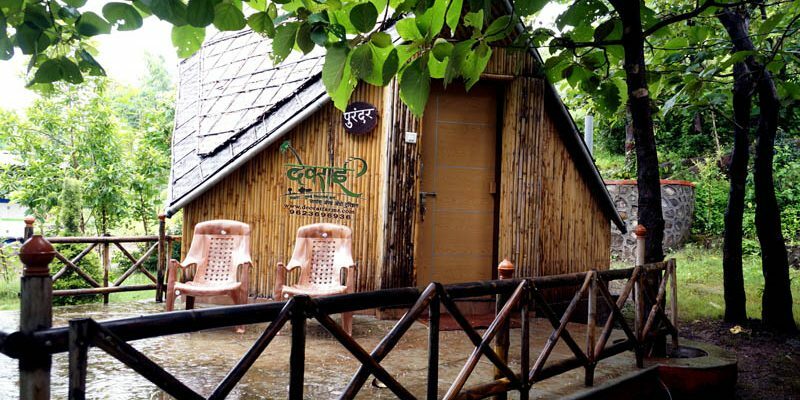 Gives you a feel of home stay, Located in jungle of Teak wood. 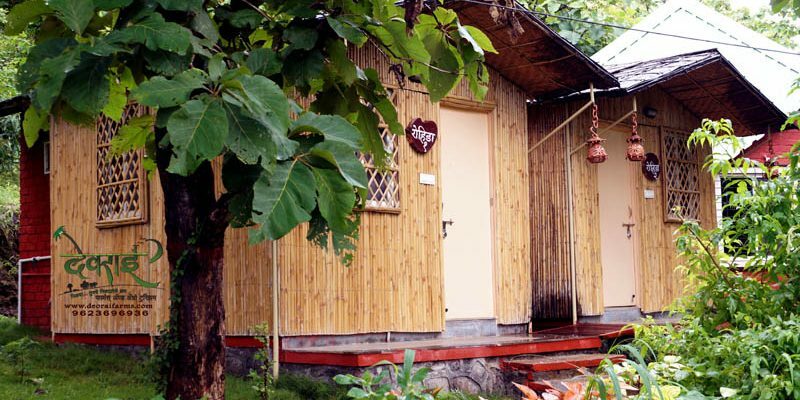 Every cottage has unique design, Located on different steps to have view. 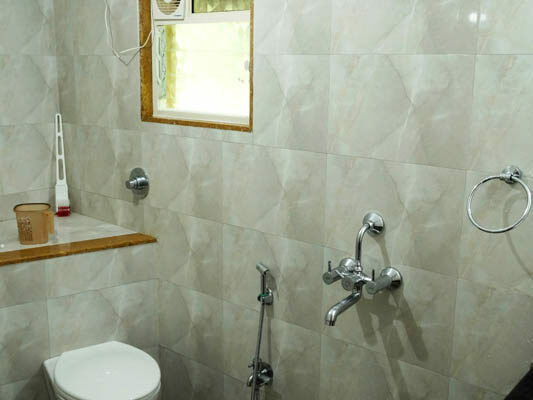 Every cottage has its own privacy and cosiness. 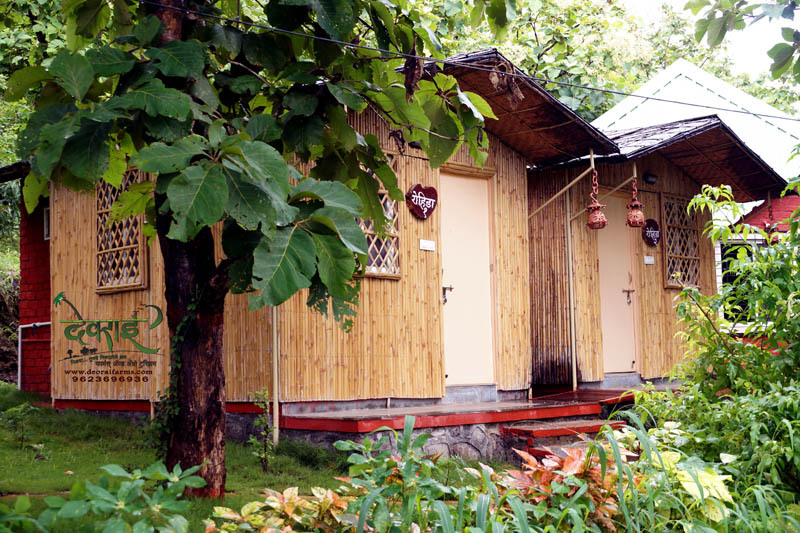 All cottages have attached toilets. 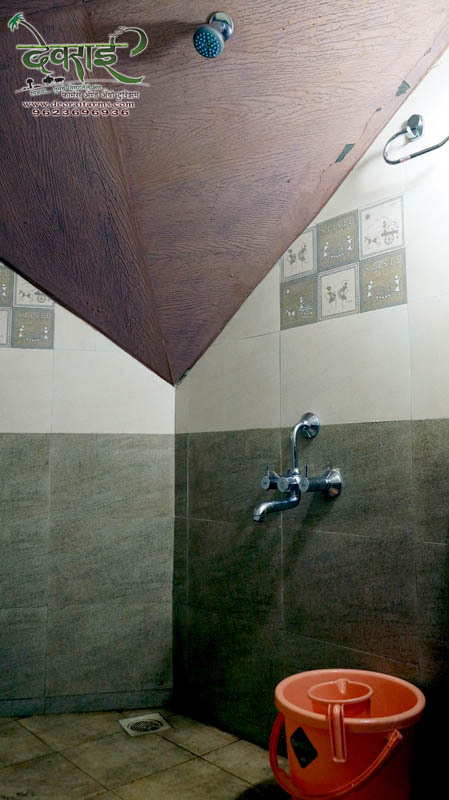 POP finished walls and unique roofing design. 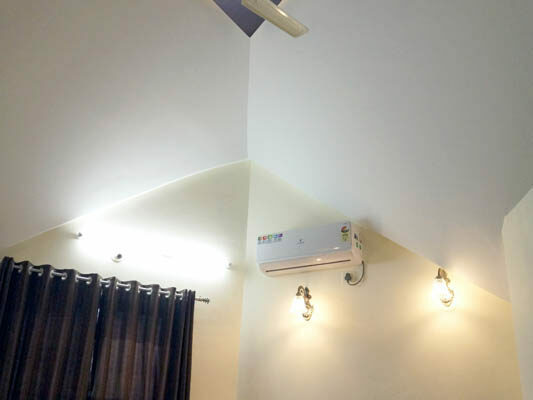 Separate water heaters are installed to every cottage. 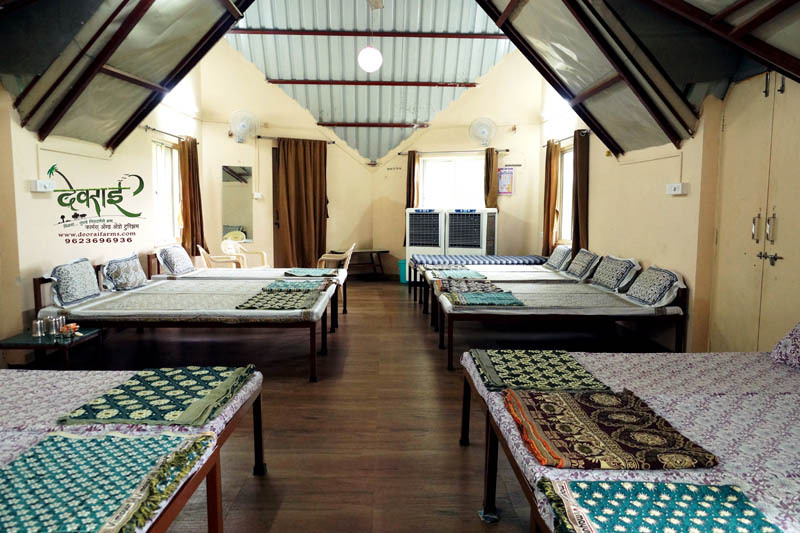 Come and enjoy your own village stay gives you feeling of your own village home stay. The most unique design cottage with pyramid shape and hexagonal floor, cottage has bamboo facade. 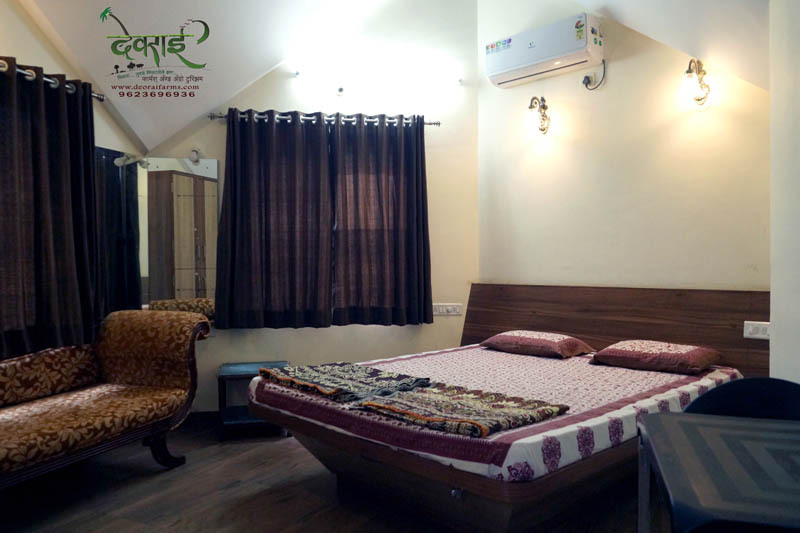 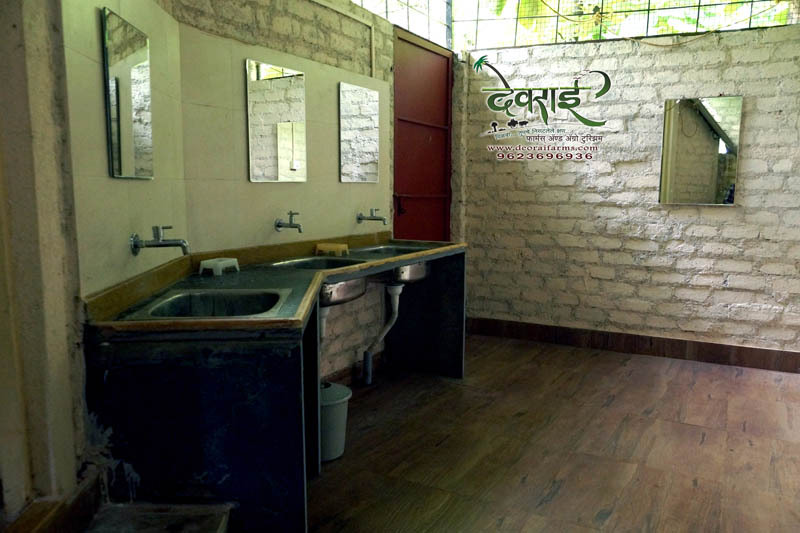 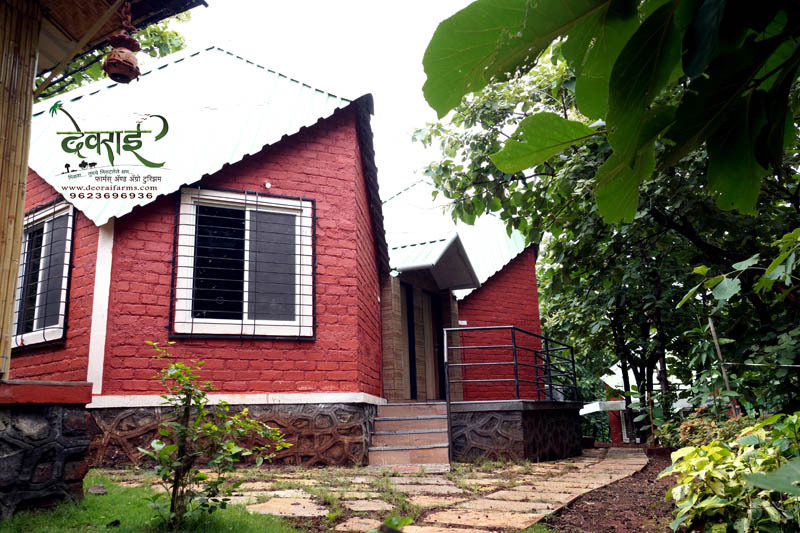 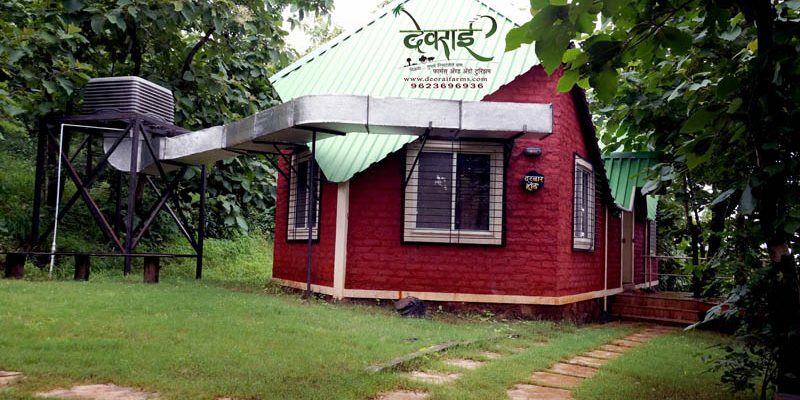 The cottage has panoramic view of the farm and breath-taking view of Purandar fort. 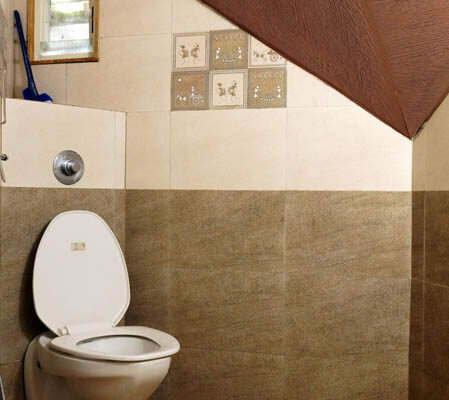 The cottage measuring 150 sqft has attached toilet with European WC. 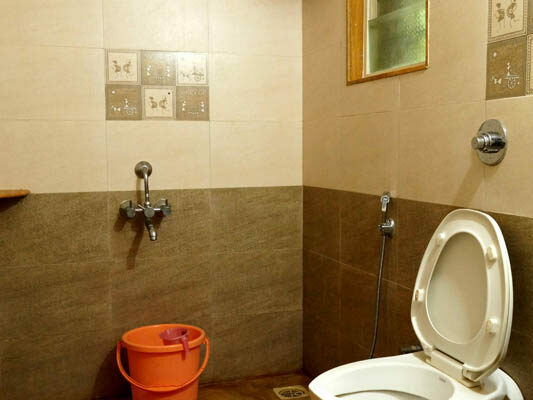 Suitable for couple. 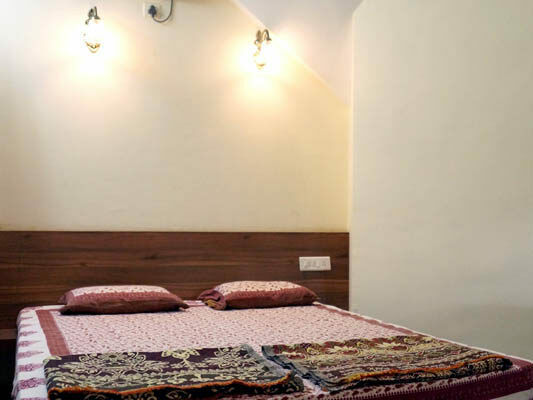 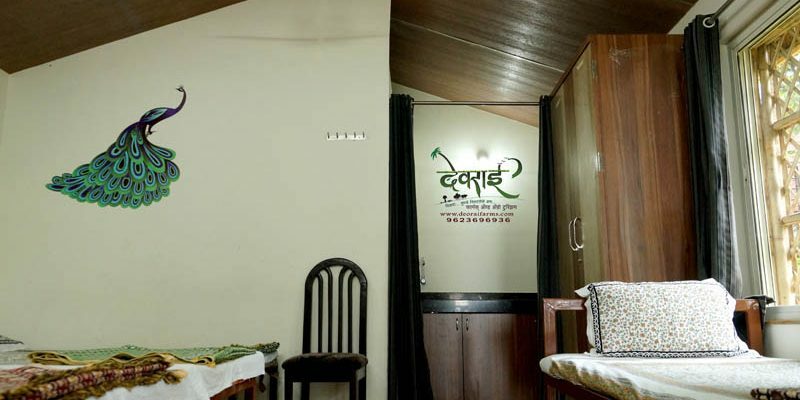 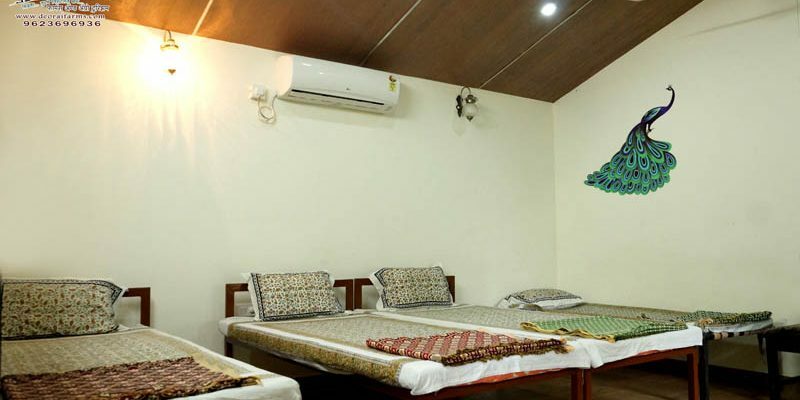 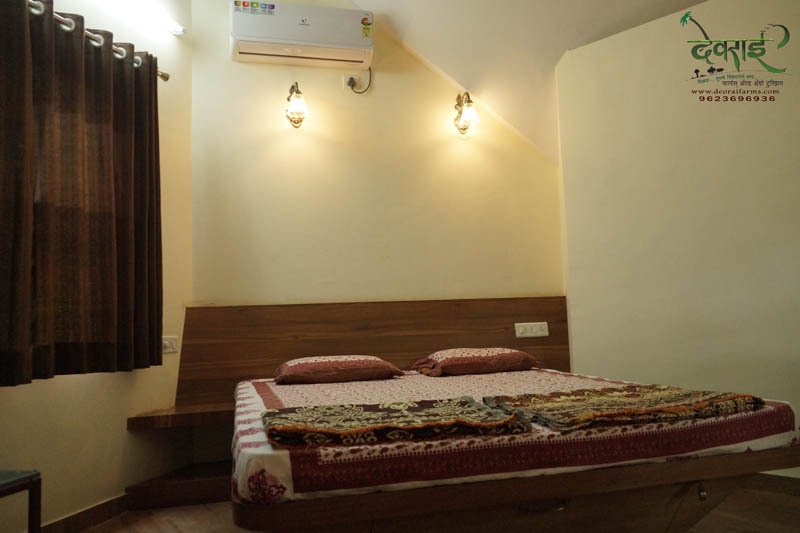 Awesome Varandha with relax chairs, Cozy cottage for newly married couple. 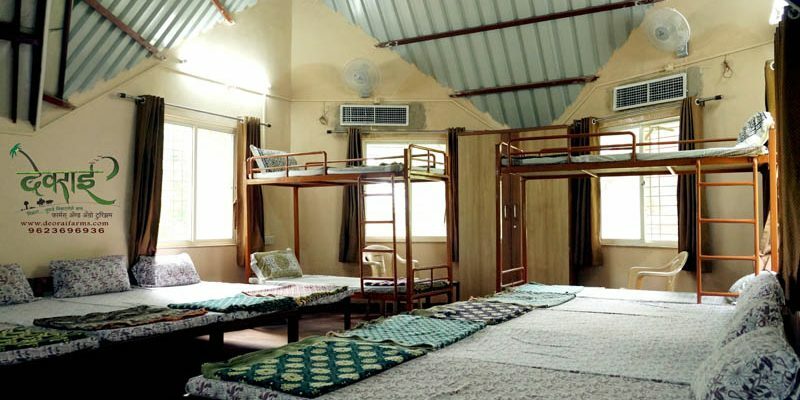 There are 2 nos of family cottages, one with AC and one Non-AC. 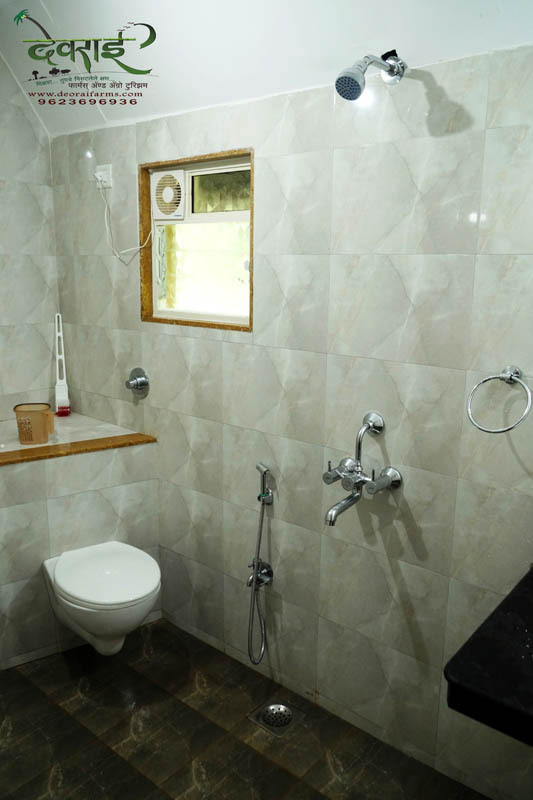 Furnished cottage with attached bathroom suitable for family upto size 5nos. 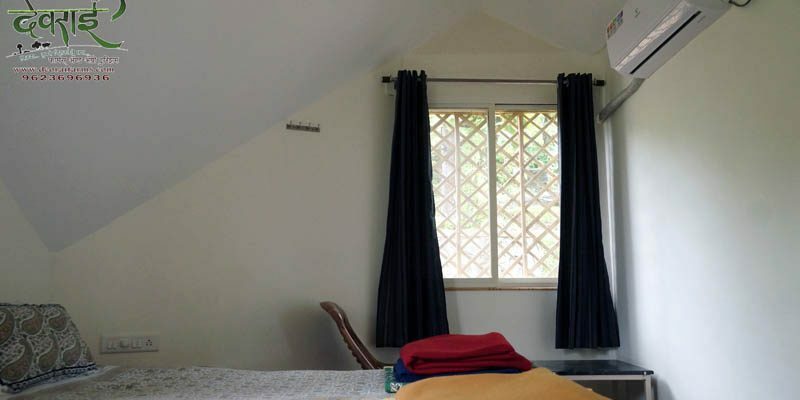 Having aluminium windows with mosquito nets. 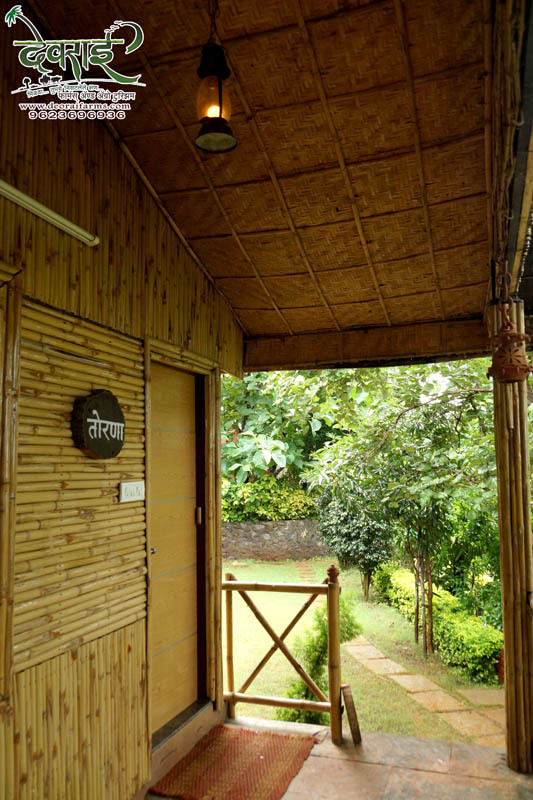 These cottages have bamboo look from outside and normal room from inside. 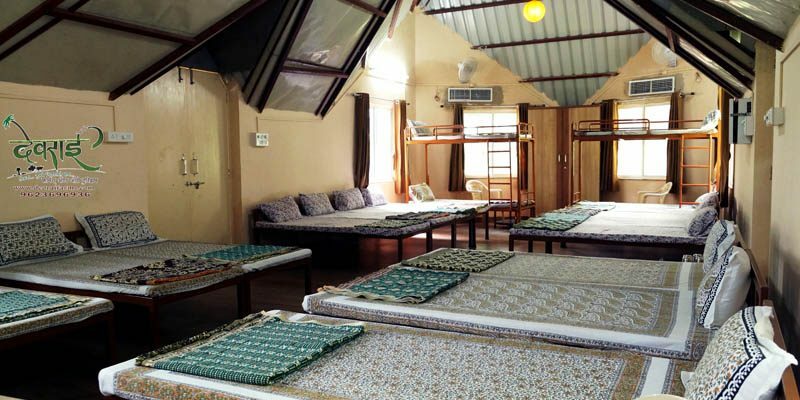 Cozy varandh for every cottage with unique Zhula and relaxing chairs. 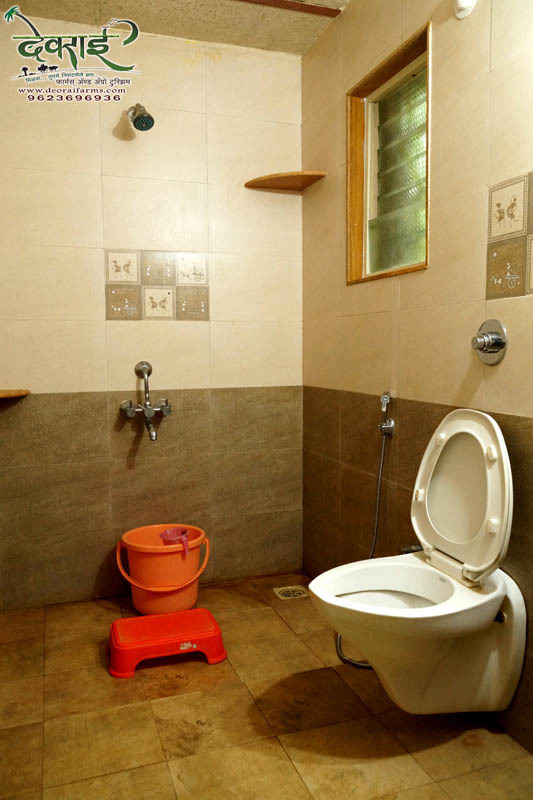 Unique couple cottages with attached toilet. 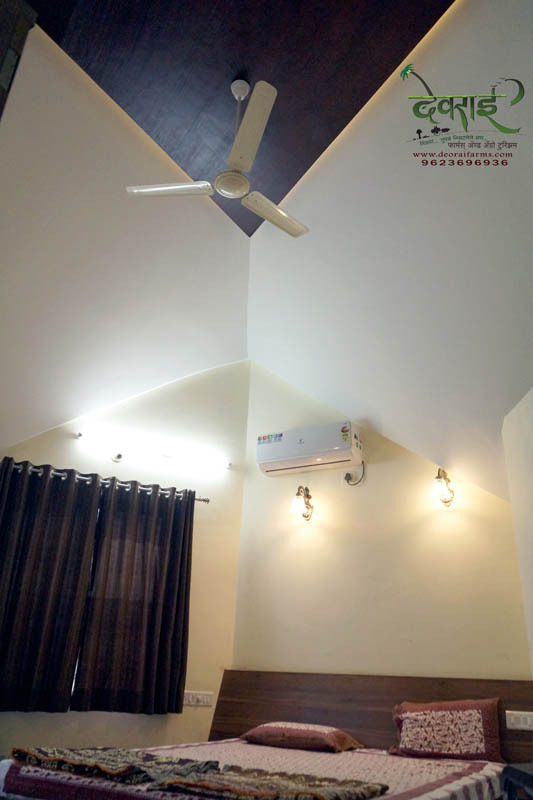 Can accommodate upto 3. Unique bamboo façade with bison panel wooden design inside. 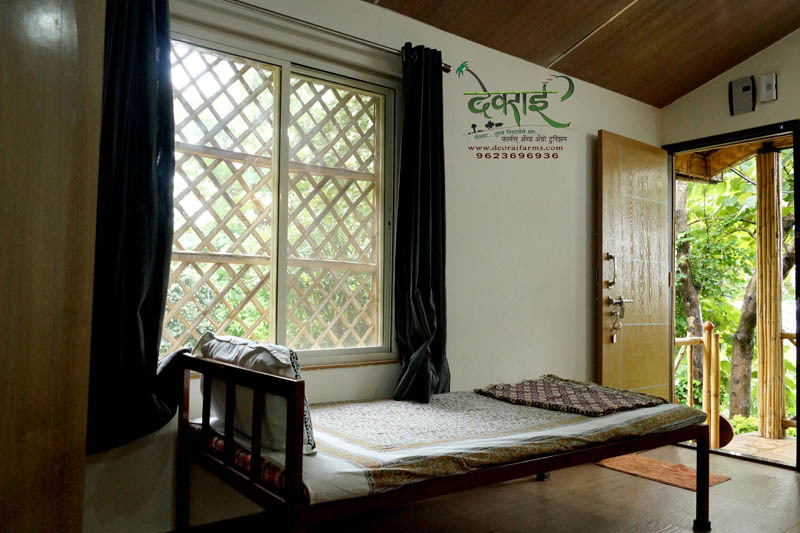 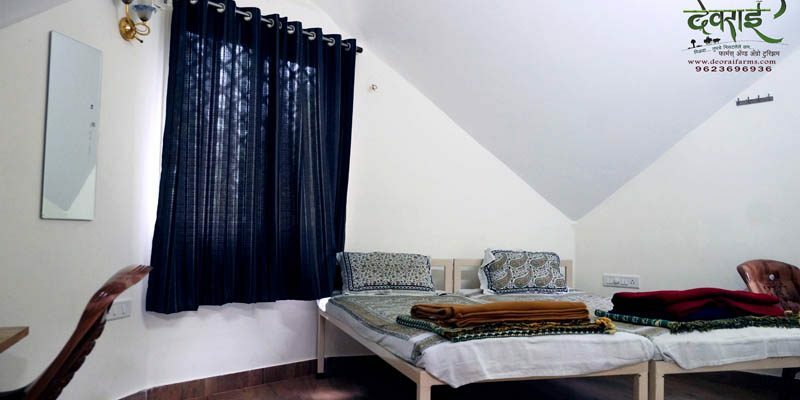 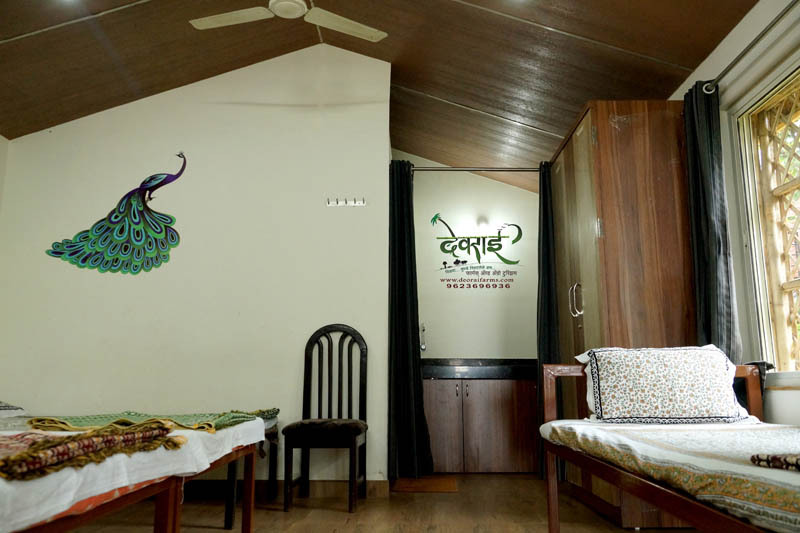 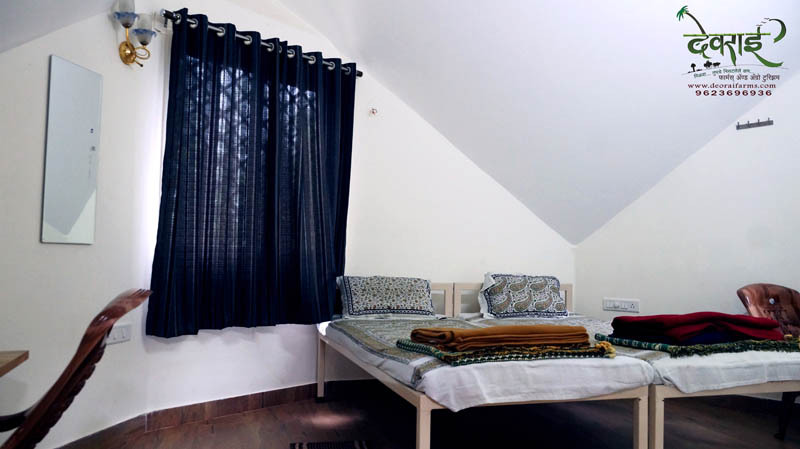 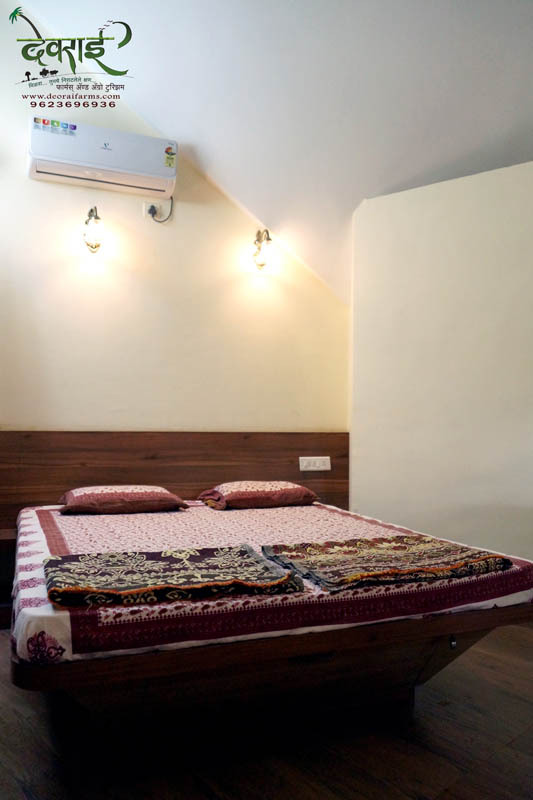 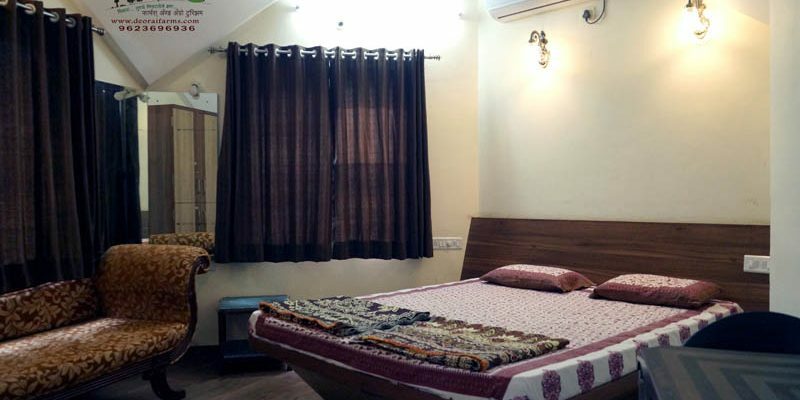 These cottage are located on higher plot which gives it a unique and cozy ambiance. 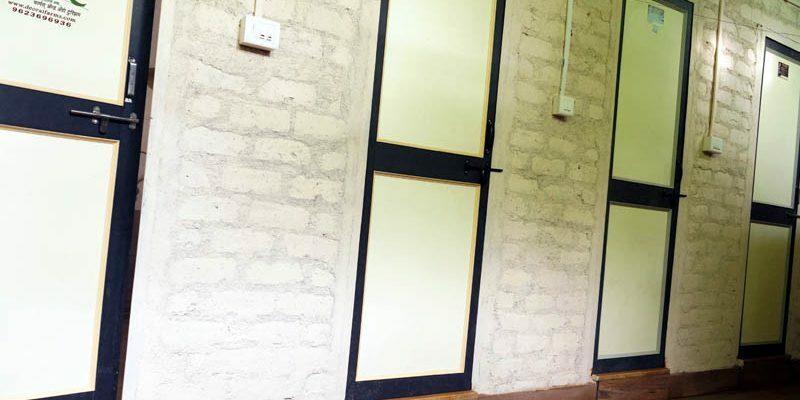 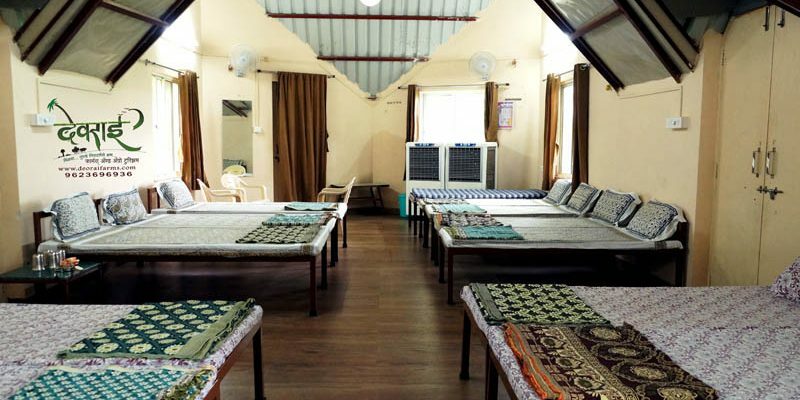 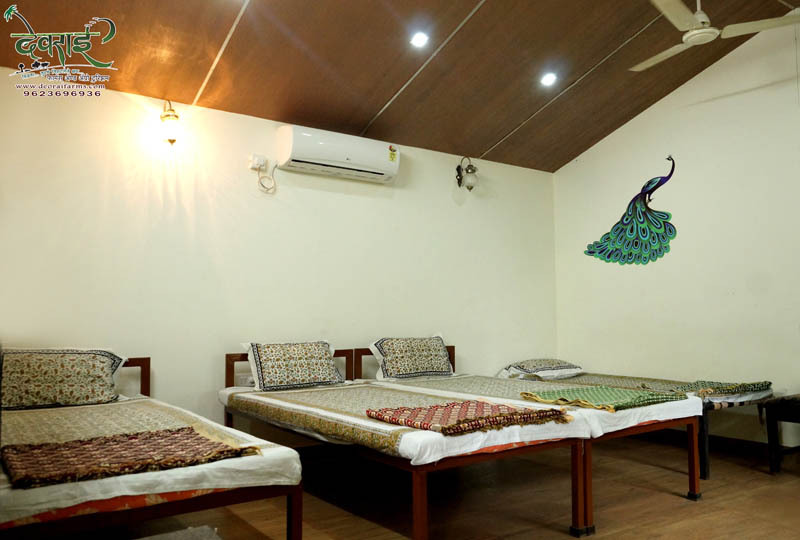 Unique design dormitory which can accommodate a group upto 20nos. 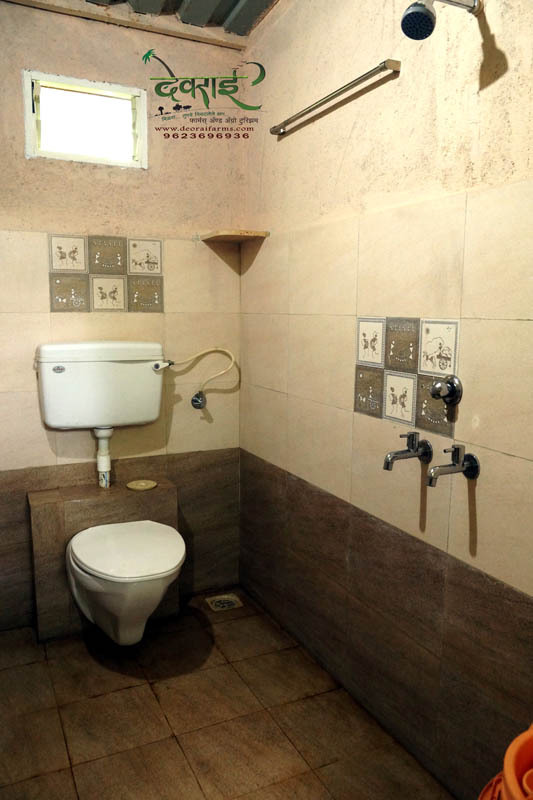 Has attached 4 toilets and wash basins with changing area. 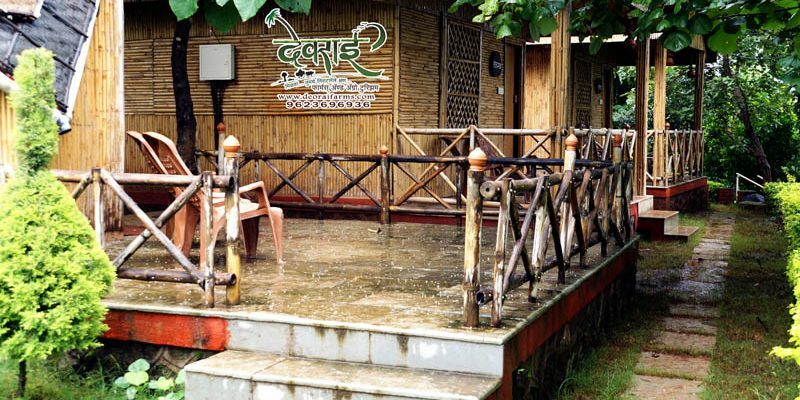 Located in Teak wood jungle with Zhulas and place to sit and chit chat. 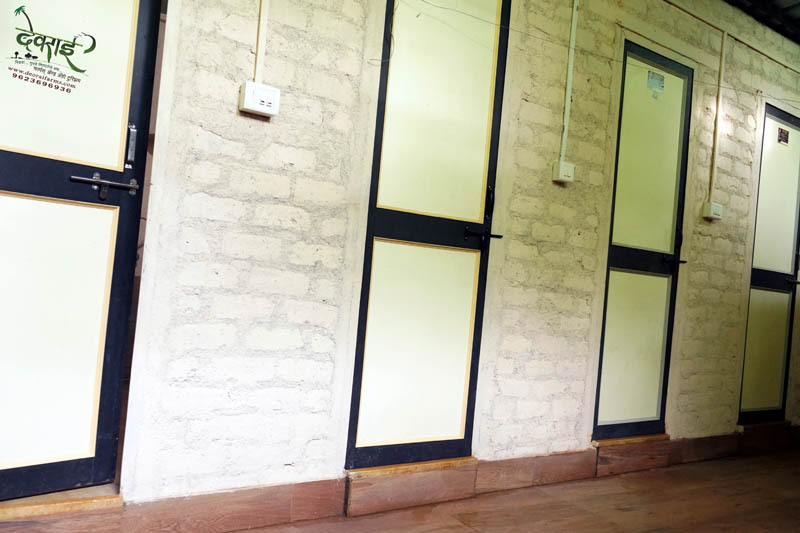 Has a open stage for a small function. 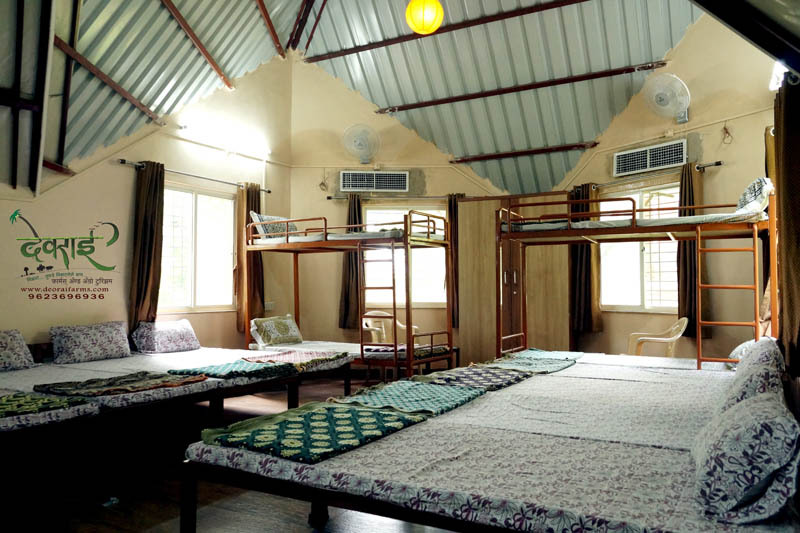 A group can enjoy living together and carry home unique memories. 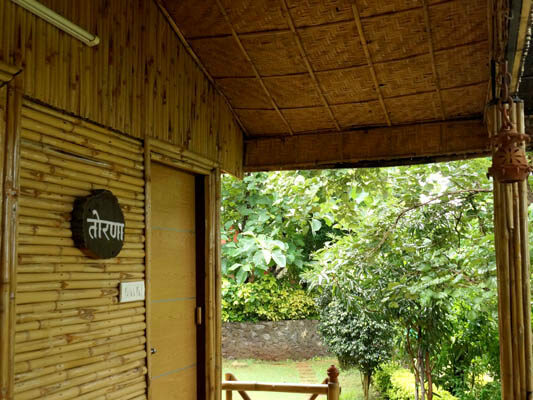 Simple but attractive design, gives a feeling of stay in Konkan. 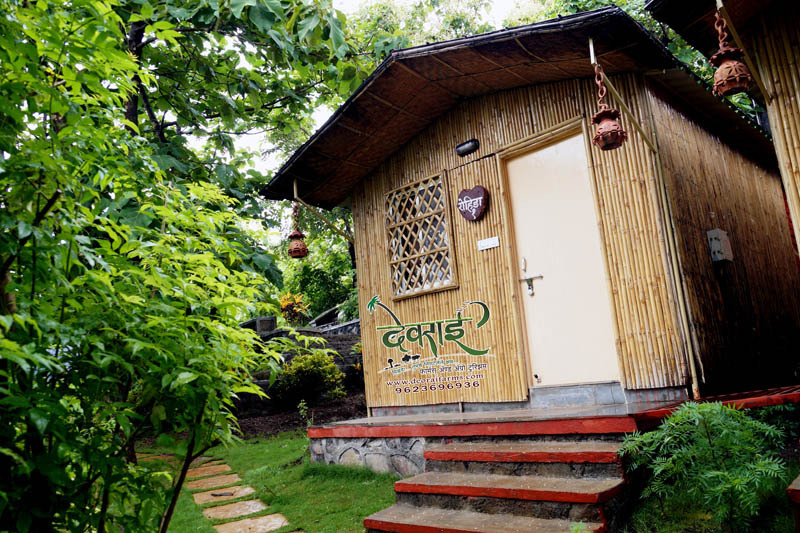 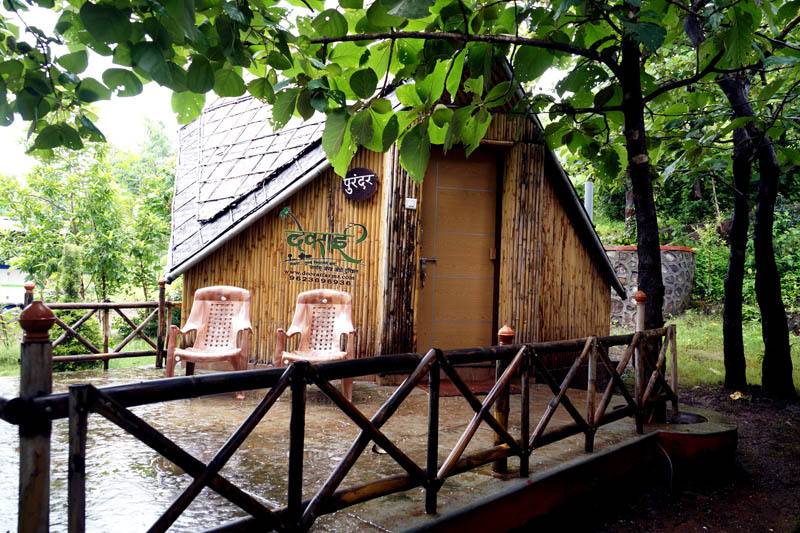 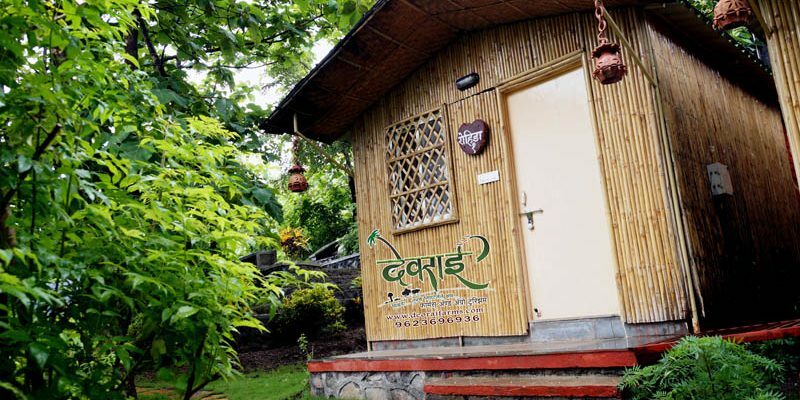 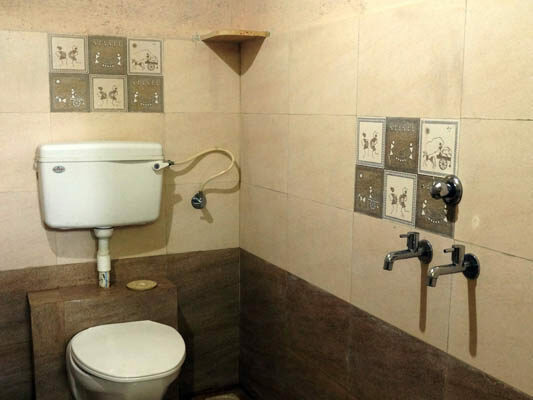 Furnished cottages with attached toilets. 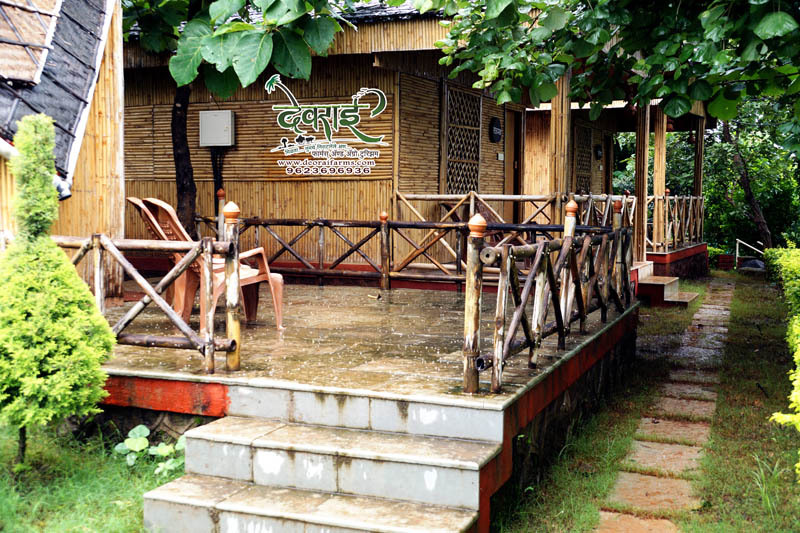 We have 2 nos. 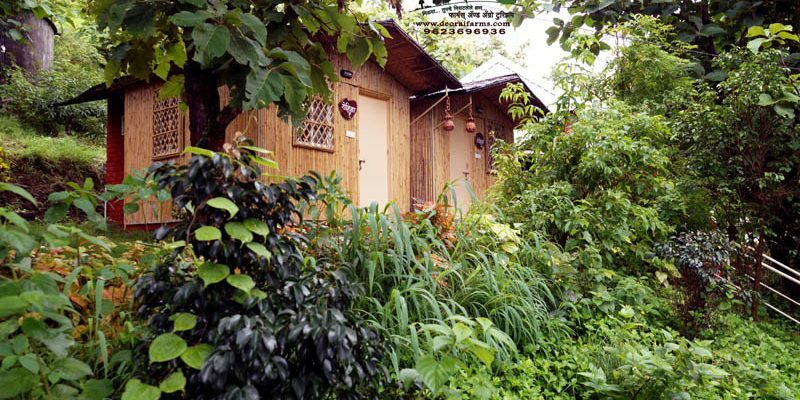 couple cottages and 1nos. 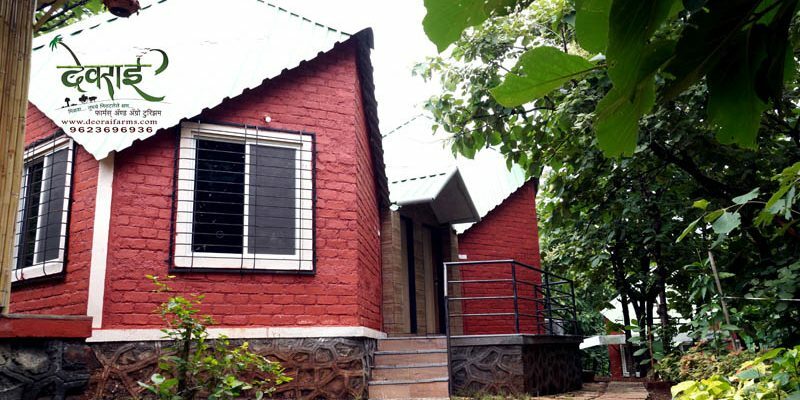 family cottage. 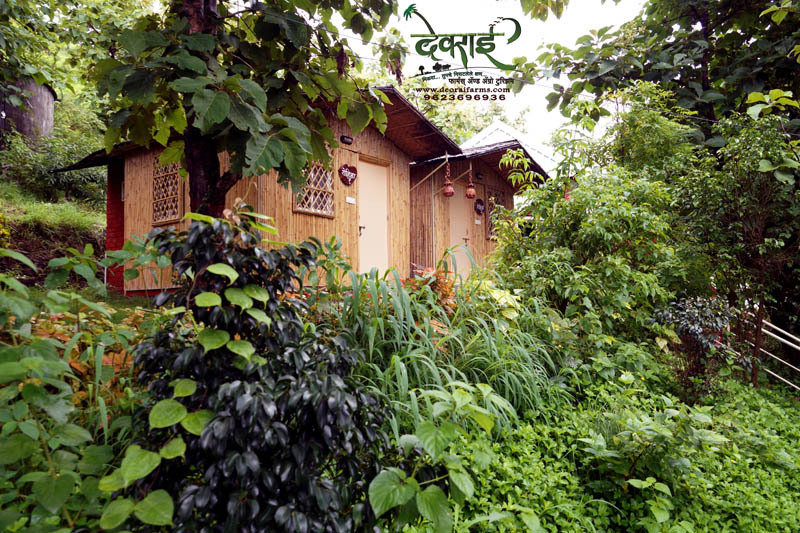 Well POP finished cottages with aluminium windows with mosquito nets. 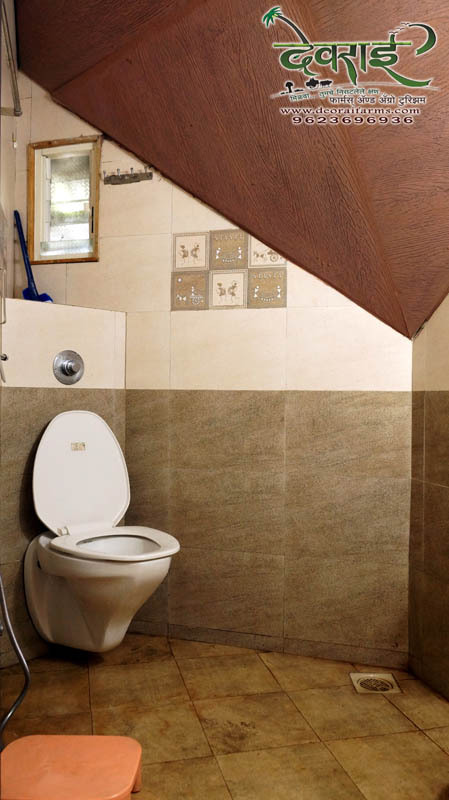 The most unique and exquisite cottage, well furnished, unique design interiors, attached toilet. 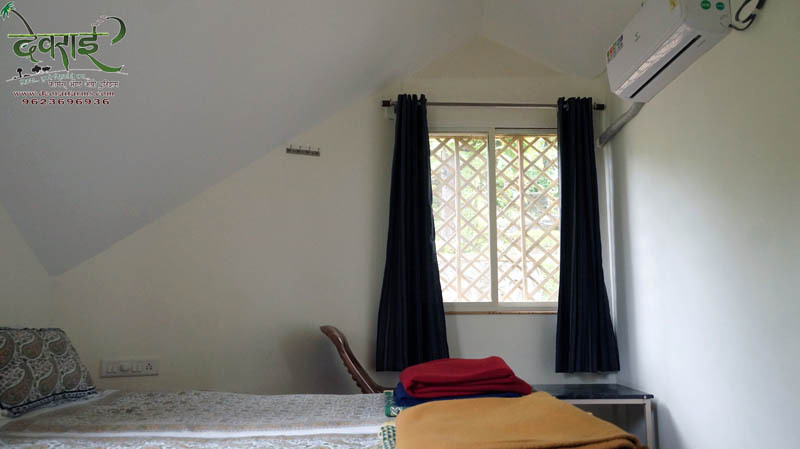 The cottage has fantastic view, King size double bed. 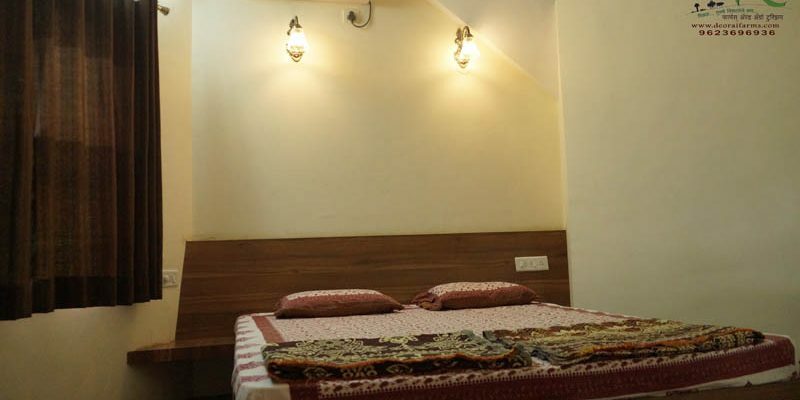 Also has a Peshwai to relax and read.